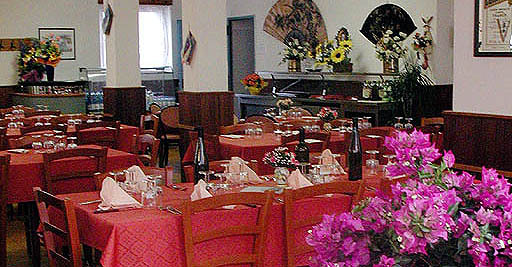 Restaurant Redipuglia provides restauration and refreshment both for single customers and Groups. We provide Tour Operator with breakfasts and meals for Groups and Companies up to 200 persons. Anyone organizing some trip or tour in our fine lands should consider our offer for his restauration needs. Just ask us to get our offer that best suits your need about time, composition and price. Several meus available, with different range of price and complexity: from cheap and simple student and kids menu to banquet-like tipical meals.